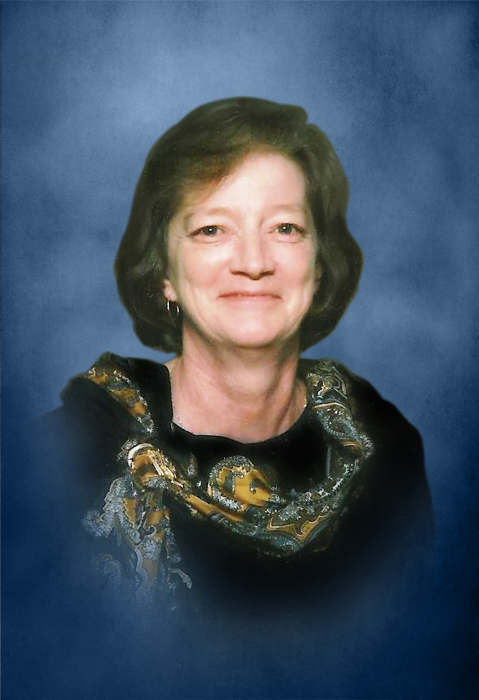 Linda Gail Judkins age 71 of Smithville, passed away Thursday morning, July 26, 2018 at her residence. She was born August 23, 1946 to her parents, the late Charles Lorning and Ina Mai Maxwell Redman. In addition to her parents, she was preceded in death by her sister-in-law, Patricia Redman. Linda was a member of the Bright Hill United Methodist Church, was a former beautician, dispatcher for 7 years and worked at Smithville Builders Supply. Linda leaves to cherish her memory, her husband of 53 years, Hooper Judkins of Smithville; son, Greg (Melanie) Judkins of Smithville; 2 grandchildren, Amber Lynn Judkins and Ethan Curtis Judkins; 1 brother, Leonard Redman of Lebanon; brother-in-law, Jimmy (Donna) Judkins of Lancaster and several nieces, nephews and cousins also survive. Funeral services will be conducted 2:PM Sunday, July 29, 2018 at DeKalb Funeral Chapel with Bros. Junior Ellis and Wallace Caldwell officiating and burial will follow in Whorton Springs Cemetery. Visitation with the family will be on Saturday 1:PM until 8:PM and Sunday 10:AM until the time of the service at 2:PM. In addition to flowers, the family asks that donations be made to the Bright Hill United Methodist Church in memory of Linda. DeKalb Funeral Chapel is in charge of the arrangements.